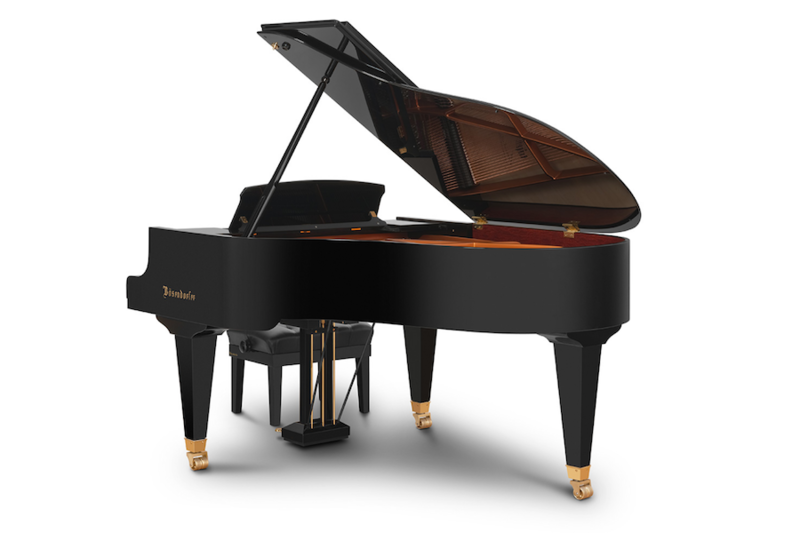 Beauty of sound cannot be measured in centimeters. 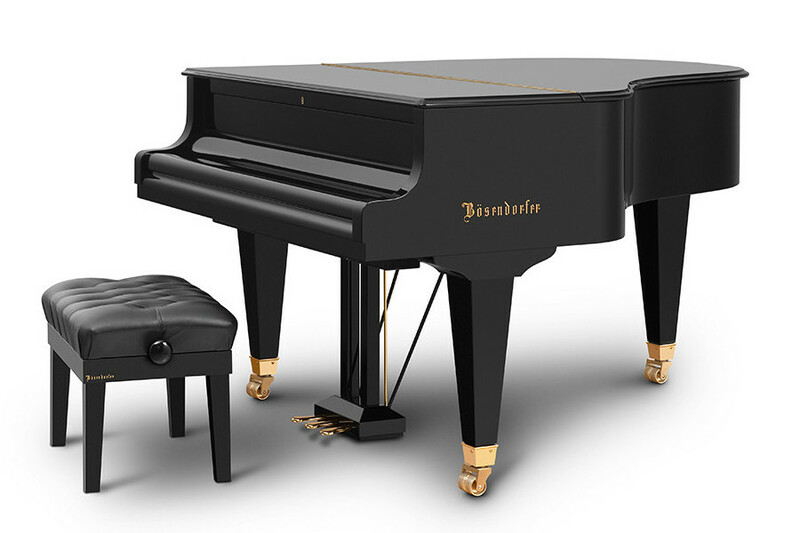 The 170 model is specially designed for smaller living spaces – which means you can even enjoy the inimitably rich sound of a Bösendorfer at home. 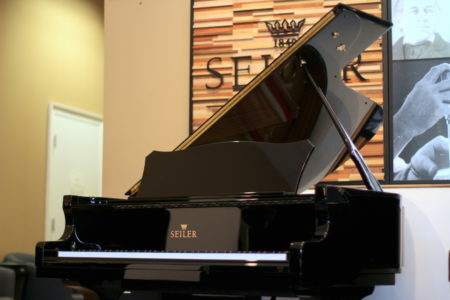 Beauty of sound cannot be measured in centimeters. But what does small mean? 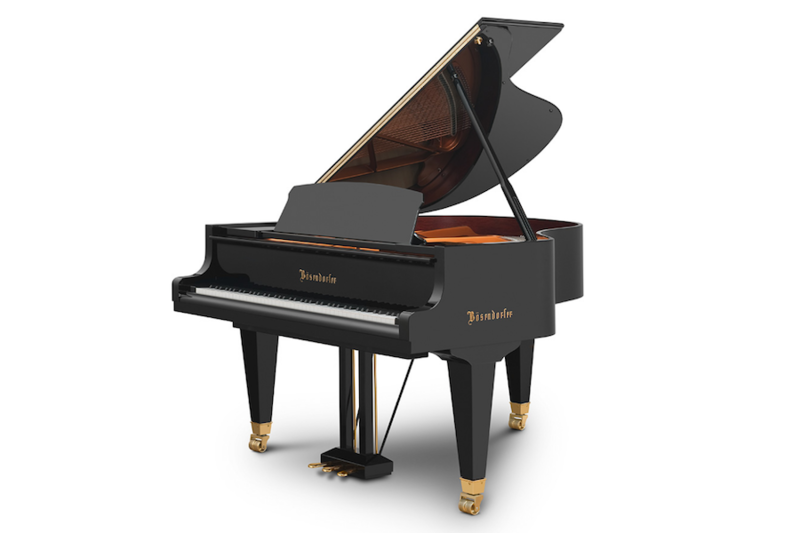 Our 170 model weighs 314 kilograms and has dimensions of 146 x 170 centimeters. A formidable presence. 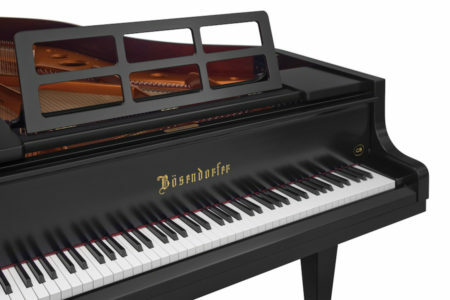 This piano is built by hand using the highest-quality materials. 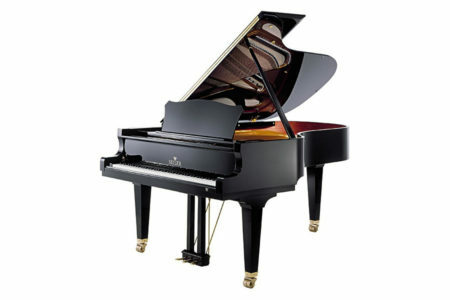 The sound quality in the bass, in particular, and the range of tonal colors are exceptional for a piano of this size. 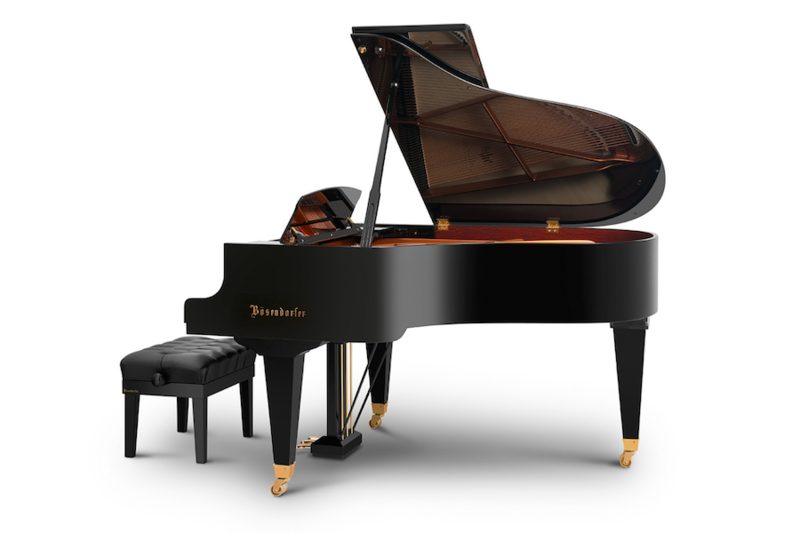 Its action allows the fastest of repetitions and it has a very precise playing feel. 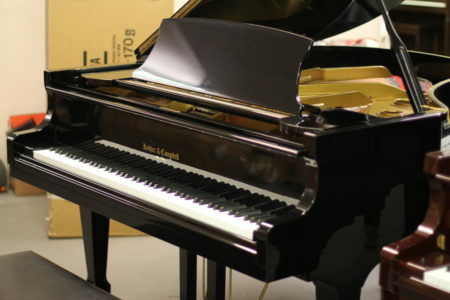 including bird’s eye maple, burr walnut, amboyna, rosewood, pyramid mahogany, pommele or any other desired finish. 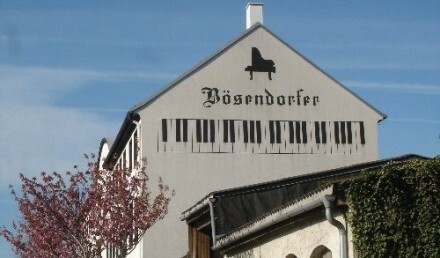 And the most beautiful thing of all: it is a “Bösendorfer”.